Migrate PrestaShop to thirty bees for an instant! 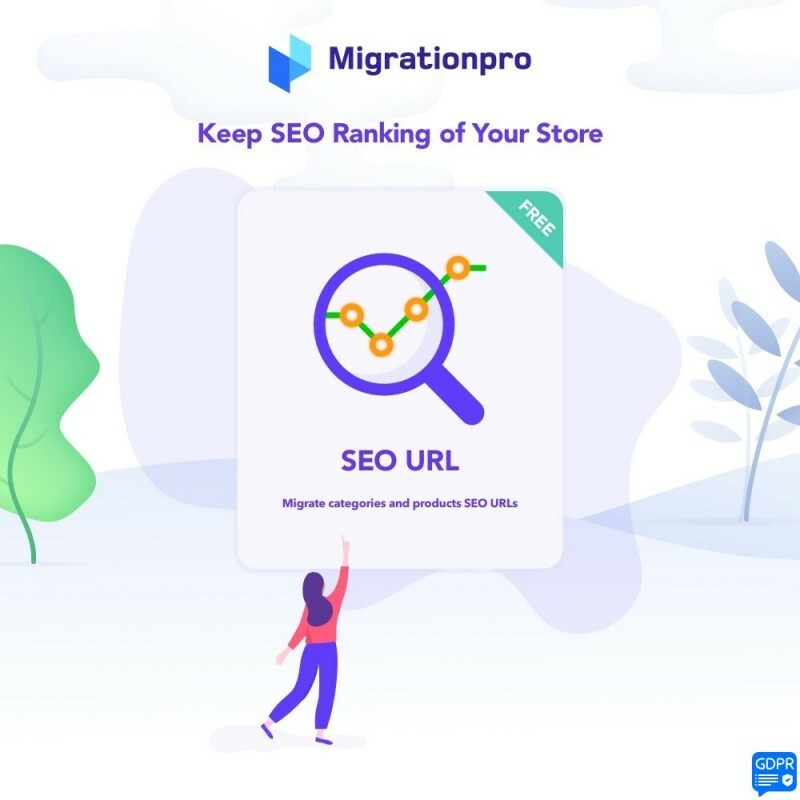 MigrationPro is the best PrestaShop to thirty bees migration module that helps you migrate all your data and keep your website always fully up-to-date. 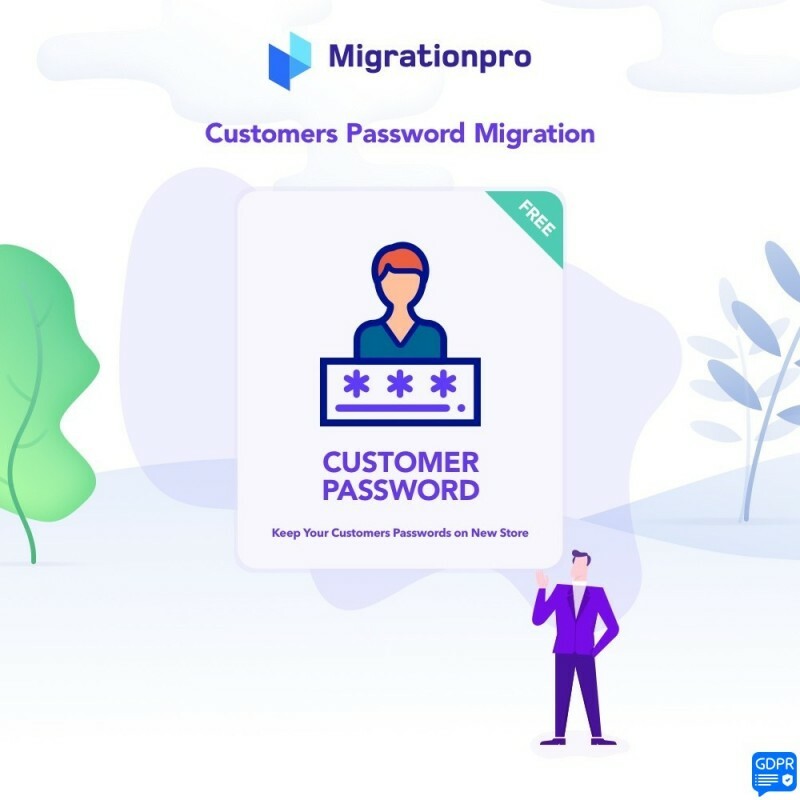 MigrationPro is your best partner! This is thirty bees migration module that helps migrate your PrestaShop site to thirty bees quickly and efficiently.